See all the Calvin Klein Collection Fall 2017 looks from the runway. 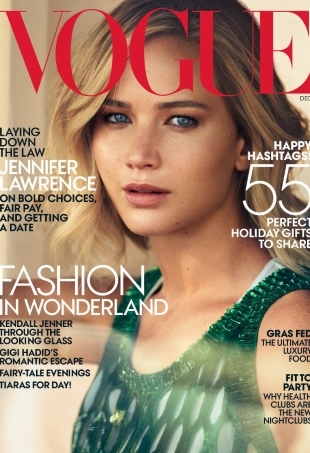 Moving on from Angelina Jolie, Jennifer Lawrence is Vogue's December cover girl, taking to the desert like a fish to water. Alessandra stylishly flashed her midriff in a Resort 2014 white knit cropped long sleeve sweater and coordinating belted skirt. 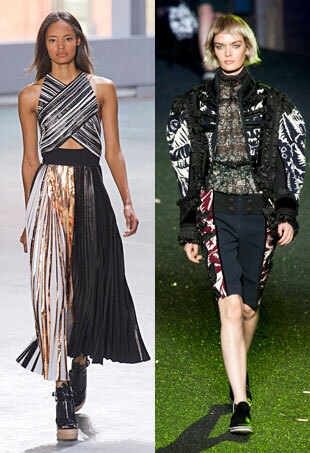 Forum members come out with their final round of picks for NYFW’s best and worst. 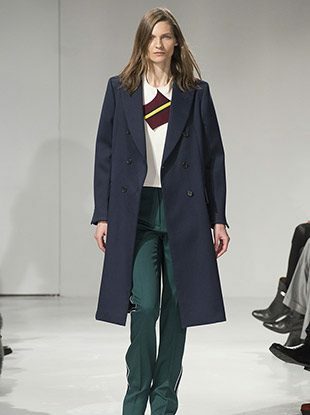 Taylor opted for lapels on her Pre-Fall 2013 dress by exposing its edgy black leather lining. 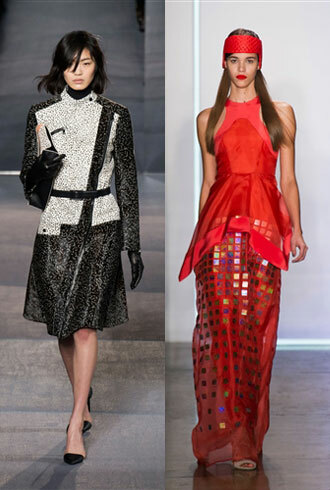 The collections we’ve loved and loathed at NYFW – the final roundup.